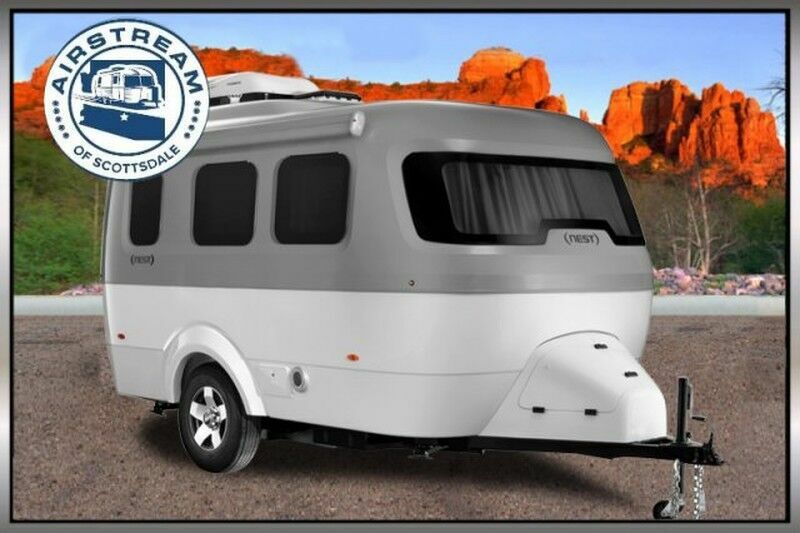 You do not miss your chance to own this stunning 2019 Airstream Nest 16U Ultra-lite Travel Trailer! Financing is always available on approved credit, and we will even walk you through your new purchase upon arrival to show you how everything works if you're not familiar already! So HURRY and call us at (480) 467-3737 today! You're going to want to call us quickly, because this amazing unit will not be here for long!